This Error Message Article explains the Microsoft Event Viewer error message “Event 18456, [Database Name] Login failed for user…Failed to open the explicitly specified database” and details how to fix the underlying problem that caused it to appear. An application running on the computer is trying to access a SQL database instance but is unable to access it. In the situation that prompted this article, a BarTender label design was trying to access a database that did not exist. 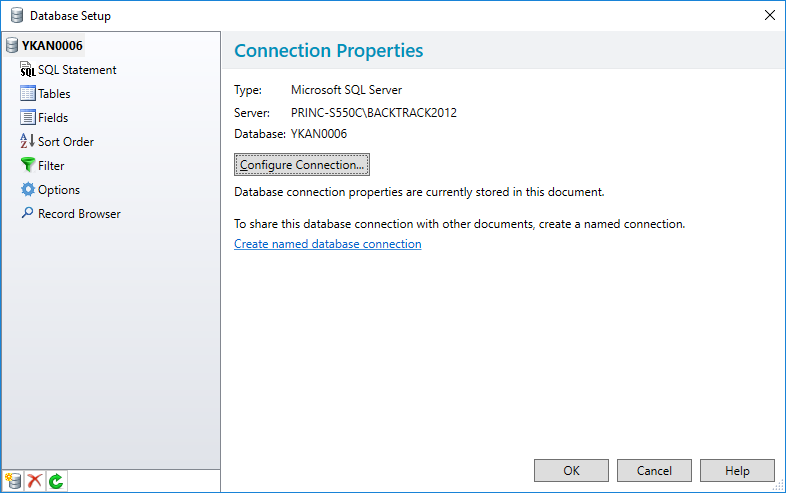 Run the Database Setup wizard and reconfigure the connection.